Áine is an Associate solicitor with the Property department at Hayes solicitors. She has extensive experience in all aspects of property transactions acting for both vendors and purchasers in the sale and purchase of industrial, commercial and retail property. 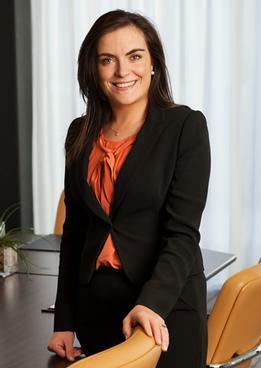 Áine also works alongside the Banking team advising various financial institutions on issues of Property Law as well as acting for state bodies, secured creditors and receivers in the disposal of property. Advised and drafted on short term letting agreements, licences and concessions.